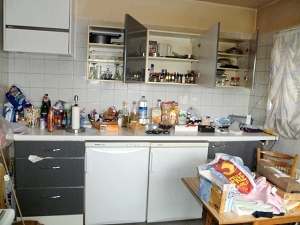 have been providing a professional house clearance service throughout the Kent area for over ten years. 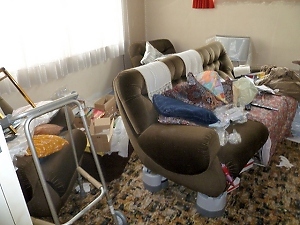 People use our house clearance service for a variety of reasons - perhaps a relative had died and there is no one nearby to clear the property or maybe you are downsizing and need to clear out unwanted furniture and other items - whatever the reason, we can help you. 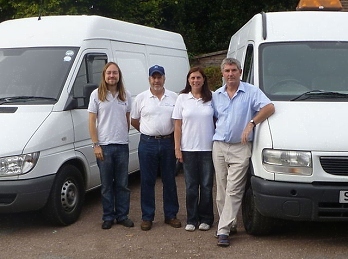 Our friendly, professional team will provide an efficient, good value service. We will make sure that it is a stress free process and will be sensitve to your needs. We are very flexible and can take on work at very short notice. We have had many personal recommendations for our house clearance service and local estate agents and solicitors have used us in the past. 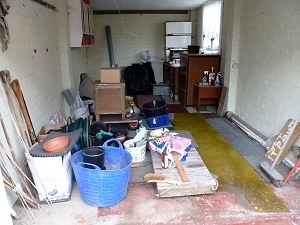 We are fully insured to remove items, are registered with both The Environment Agency and Kent County Council. 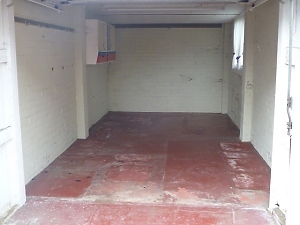 We can take away anything and can clear all areas including the loft, garage and shed. Whatever items we take away, we will make sure they are disposed of properly. 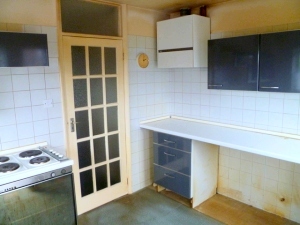 Either sold, used, given away, recycled or taken to a waste transfer station with the appropriate fees paid to the local authority. 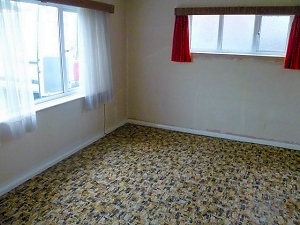 For more information or to arrange a quotation please contact us.